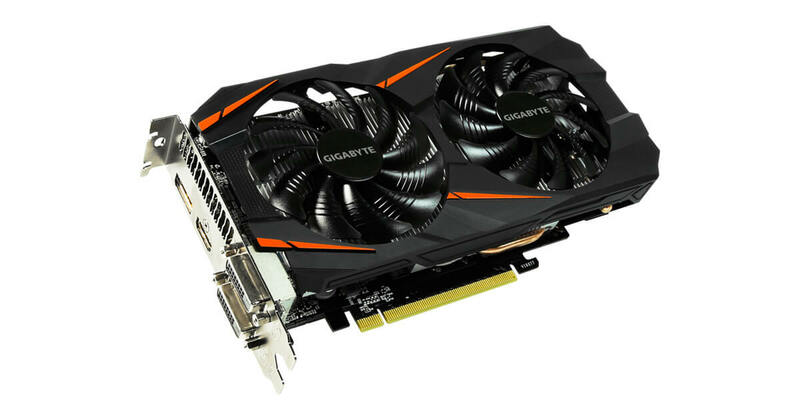 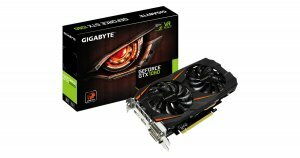 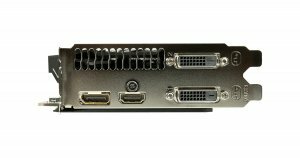 The Gigabyte GeForce GTX 1060 Windforce OC 3G takes a step back from the G1 Gaming’s aggressive clock rates with a more moderate base and boost clock frequency. It features a 1,556 MHz base clock and 1,771 MHz boost rating in Gaming mode, with a 1,582 MHz base and 1,797 MHz boost clock in OC mode, which falls right behind the base and boost frequencies of the G1 Gaming card in Gaming mode. by Gigabyte Technology Co., Ltd.